Group photo following the August Talk Story Event: Author Adrienne Berard with the 1882 Foundation and long-time supporters of our Talk Story programs. 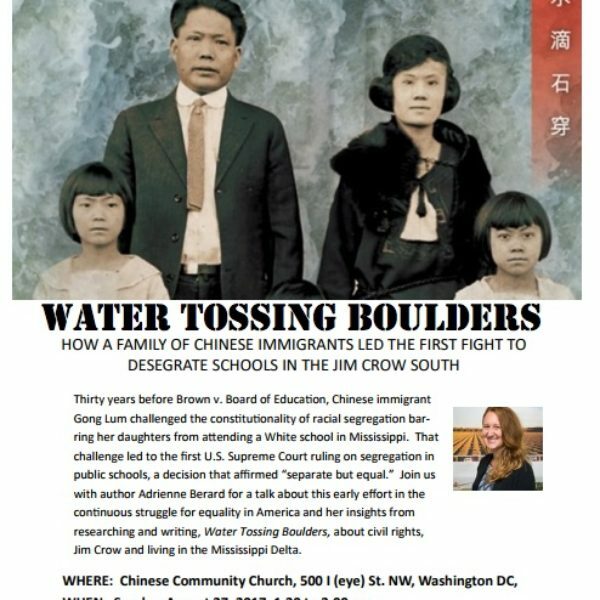 The monthly Talk Story event that was held in DC Chinatown in August was one of the most vibrant and informative in this series. The main presenter was Adrienne Berard, an author from Williamsburg, VA, whose family lived in Mississippi. Her book, Water Tossing Boulders, was the focus of the event. The book tells the story of the events that led to the Gong Lum vs. Rice case going to the US Supreme Court for a decision in 1927. The Gong Lum family was trying to gain acceptance to a white school in Rosedale, Mississippi, during the time of open segregation and Jim Crow laws. This was bold action against the white establishment long before the era of organized civil rights movements. The book goes into the background of the Lum family and how they were led to this confrontation, and also describes in great detail the backdrop of the environment in the state and the country during the 1920s. In particular, the lawyer who represented the Lums, is shown to be a key person in this complete episode. 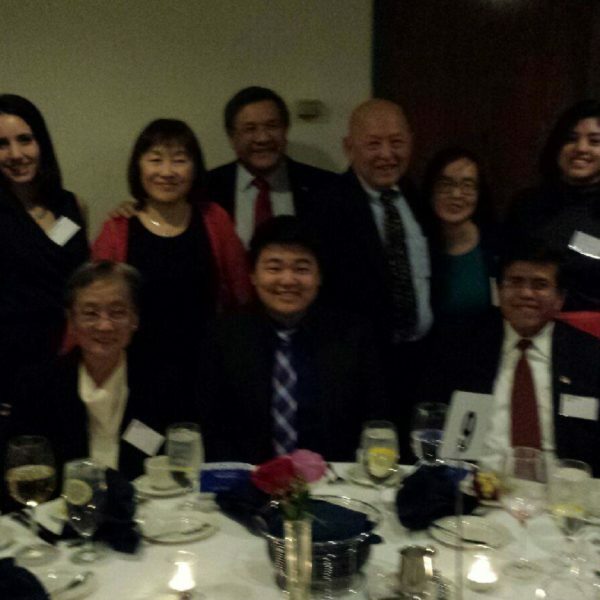 Adrienne Berard’s book and her presentation captured the audience’s attention throughout her one hour talk, as most were not aware of this hidden and untold story of our Chinese American community. It was truly a history lesson for the audience. 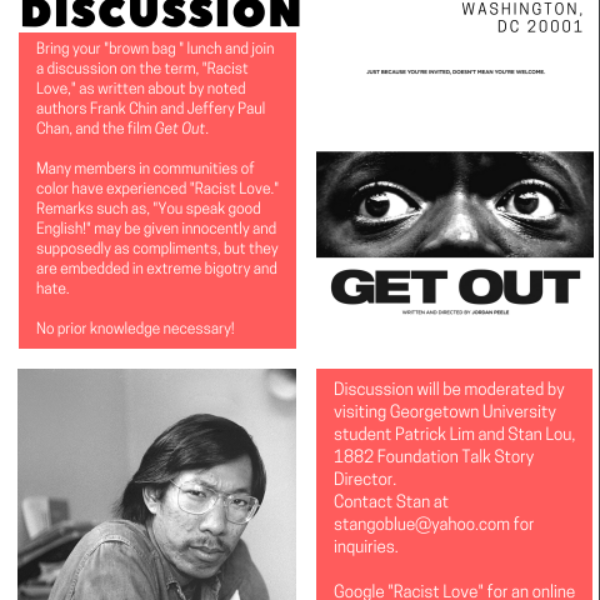 After her planned talk, she was joined by Louis Hicks of the DC Humanities Group in a panel discussion that was moderated by Stan Lou, Talk Story Director and OCA officer. The discussion developed into an intense conversation about the court case that resulted in the Supreme Court denying the Lum family’s argument. The audience had many questions and comments to offer. Adrienne Berard was outstanding in her responses. We recommend the reading of this well written book. You may also see our review of the book, linked here. 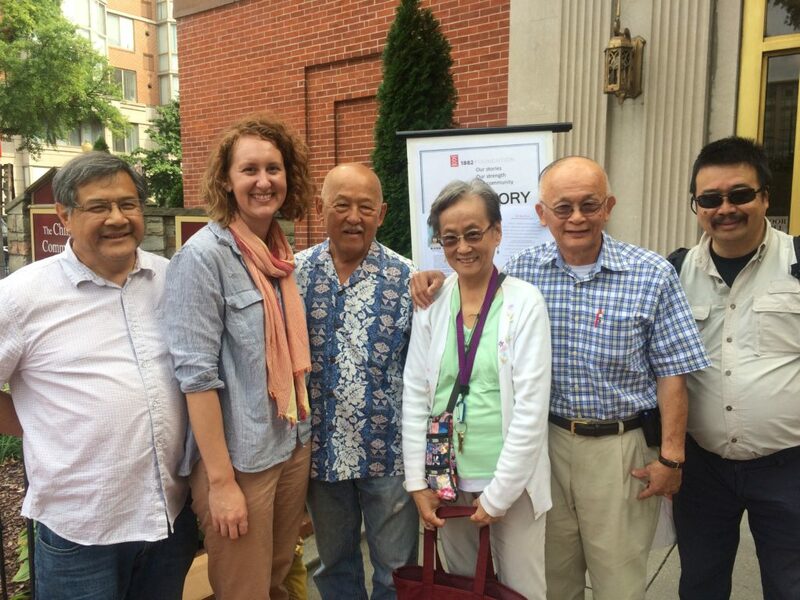 Talk Story events concentrate on the stories of our Chinese and Asian American experiences and are regularly held on the fourth Sunday of each month in Chinatown, primarily at the Chinese Community Church.